Chinese telecommunications firm Huawei doesn’t have many friends in major developed markets. Last October, US Congress labeled Huawei a national security threat, in fear that granting the firm access to US telecom infrastructure will allow easy access for Chinese spies. Canada and parts of Europe have also enacted similar measures. Australia prohibited the company from aiding in the construction of a nationwide wireless network. Despite these setbacks, however, China’s powerful telecommunications service and equipment provider appears to be picking up at least some traction in the South Pacific. In New Zealand, the company inked a deal this week with Telecom Corp., the biggest phone company in the islands, to build its upcoming nationwide 4G wireless service. According to the same piece, the contract marks Huawei’s third infrastructure deal with private telecom firms in the country, and also follows negotiations with the government of New Zealand to contribute in the a nationwide fiber network. Huawei’s New Zealand operation houses 120 employees. Of course, we ought to keep in mind that this press release pulls no direct quotes from Gillard herself, and is presented as Sun’s recap of the discussion that took place between the two women. However, Gillard’s “encouragement,” if it can be trusted, flies in the face of Australia’s firm rejection of Huawei’s previous bid in the country. It also stands in stark contrast to the hostile reactions Huawei has garnered from the US, the EU, and Canada. 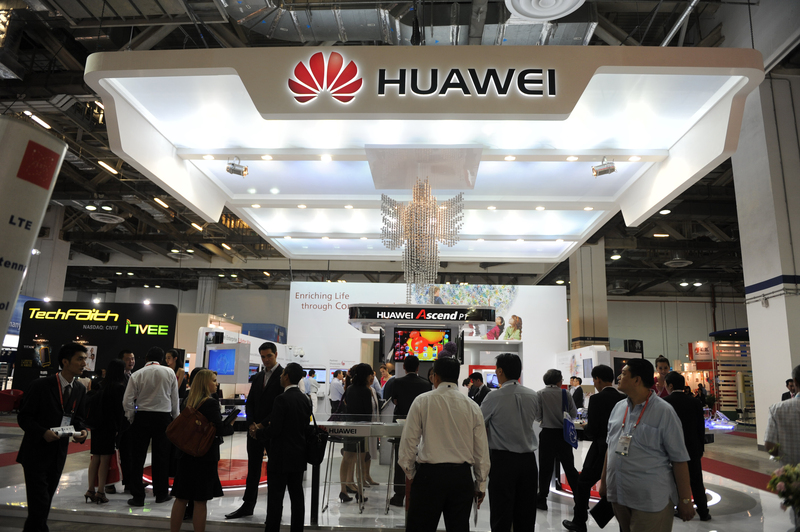 Doug Young of the South China Morning Post interprets the move as an indication that Australia will allow Huawei to sell its products and services to private institutions, but not government institutions. Nothing has been confirmed yet, but as Huawei continues to plead its innocence amidst rapid growth in other parts of the world, the gradual adoption of this tentative model would certainly help Huawei make its case to its many critics. Earlier this month, Huawei revealed its Huawei’s 33 percent increase in net profits for 2012, and projected a 10 percent annual growth over the next five years. Bob Cai, VP of Wireless Marketing accompanied this announcement with a blunt, direct dismissal of the company’s growth prospects for the US.